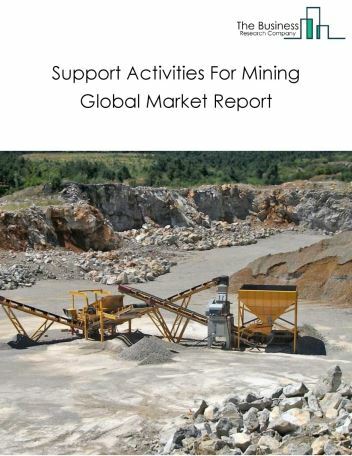 The lignite mining market consists of sales of lignite by entities (organizations, sole traders and partnerships) that mine bituminous coal, anthracite, and lignite coal by underground mining, strip mining, culm bank mining, and other surface mining techniques. The lignite mining industry also develops lignite mine sites, and improves lignite, including cleaning, washing, screening, and sizing of lignite. Lignite is typically used in pulverized coal or cyclone-fired electric production power plants. 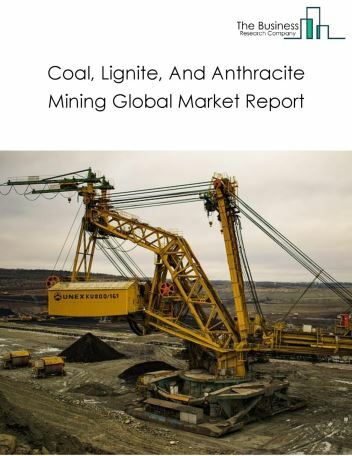 Major players in the global lignite mining market include Coal India Limited, ShenHua Group, China Coal Energy Co Ltd, Anglo American plc, and BHP Billiton Ltd. 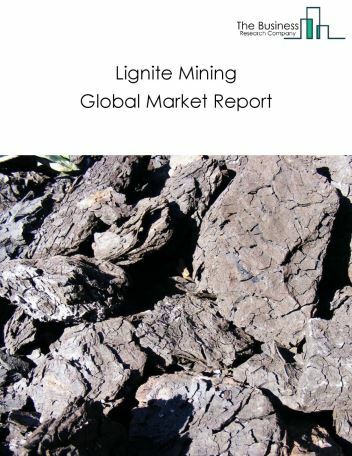 The lignite mining market size is expected to reach a higher value by 2022, significantly growing at a steady CAGR during the forecast period. 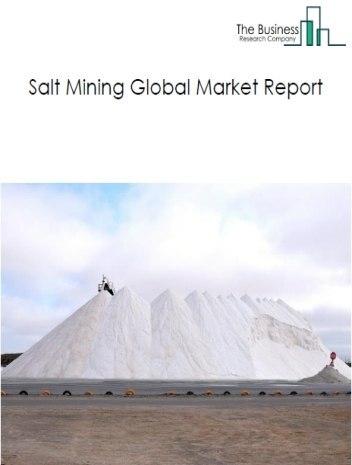 The growth in the lignite mining market is due to increase in steam-electric power generation projects in rapidly developing countries such as China and India owing to rise in population and infrastructure. However, the market for lignite mining is expected to face certain restraints from several factors such as interest rate increases, workforce issues and safety. 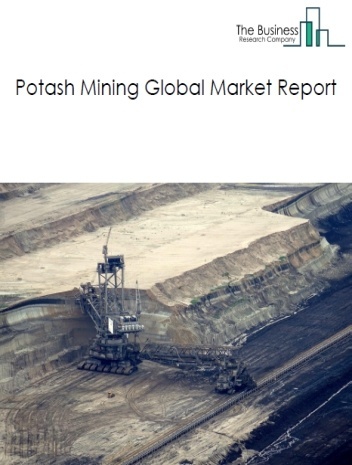 The global lignite mining market is further segmented based on type and geography. 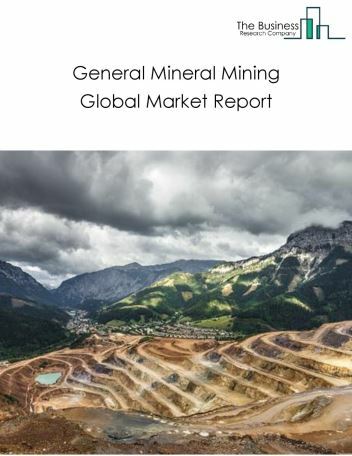 By Type - The lignite mining market is segmented into electricity generation, fertilizer based production and synthetic natural gas generation. By Geography - The global lignite mining is segmented into North America, South America, Asia-Pacific, Eastern Europe, Western Europe, Middle East and Africa. 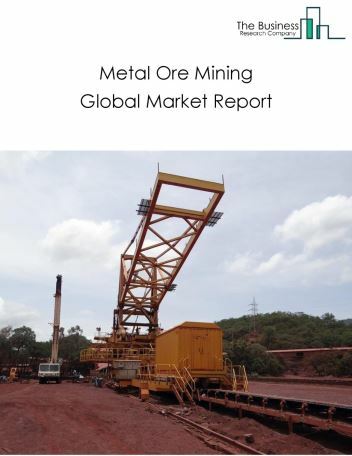 Among these regions, Asia-Pacific lignite mining market accounts the largest share in the global lignite mining market. Mining companies are using 3D mine visualizers to obtain a real-time digital model of a mine. A 3D mine visualizer generates a three-dimensional model of the mine layout and transfers it directly to the operator. With a web-based interface, information about the model is available with any connected device. It offers full record and playback capabilities in 3D thus allowing operators to review and analyze historical data in order to improve productivity and identify best practices. 3D mine visualizers significantly enhance the productivity of large mining environments. 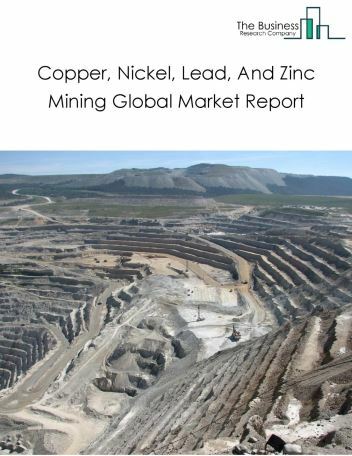 It is a valuable tool in operations planning, analyzing problematic areas and tracking mine development over time. Companies such as Sandvik and Komatsu are offering 3D visualizer systems. 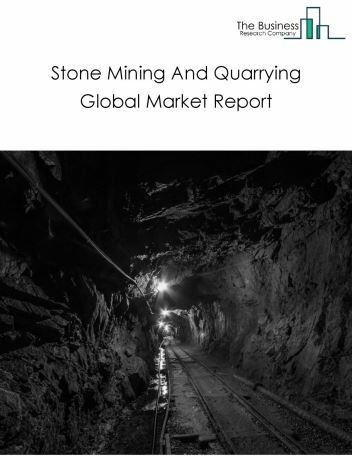 Potential Opportunities in the Lignite Mining Market With increase in steam-electric power generation the scope and potential for the global lignite mining market is expected to significantly rise in the forecast period.